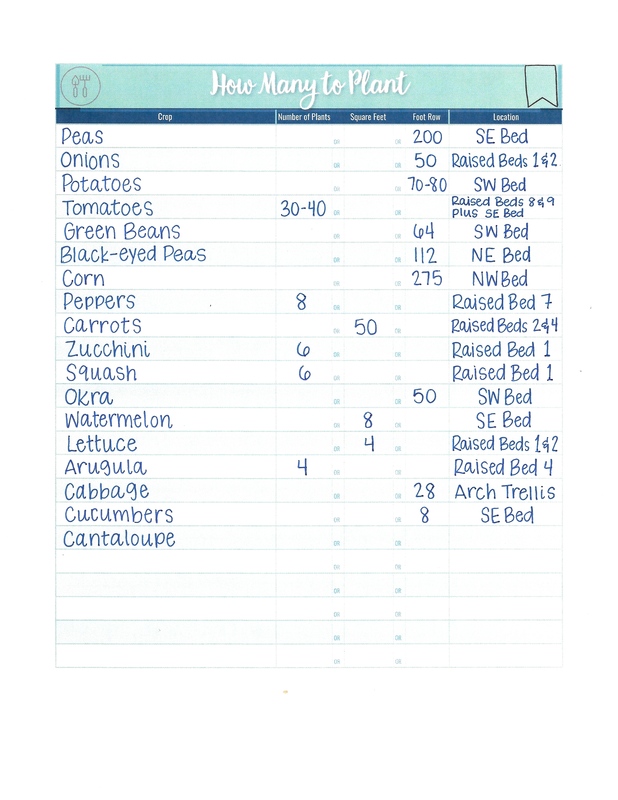 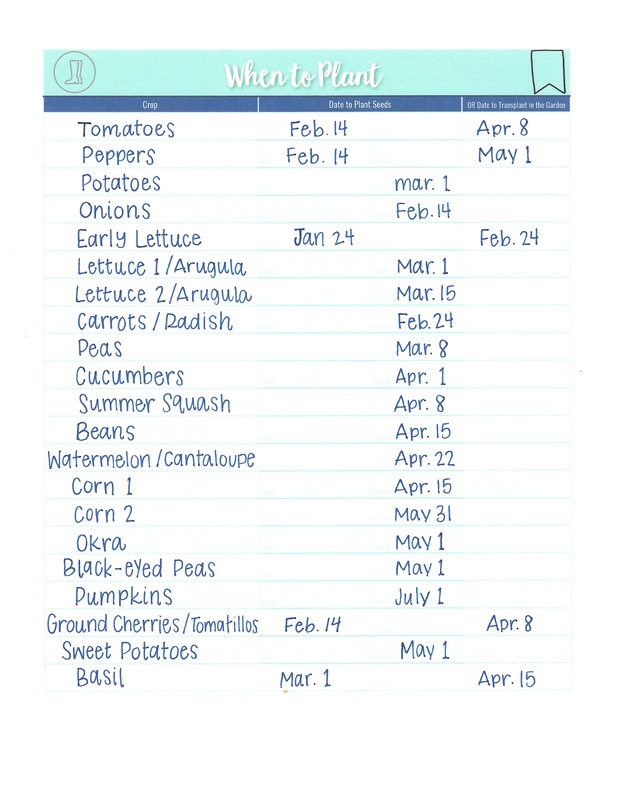 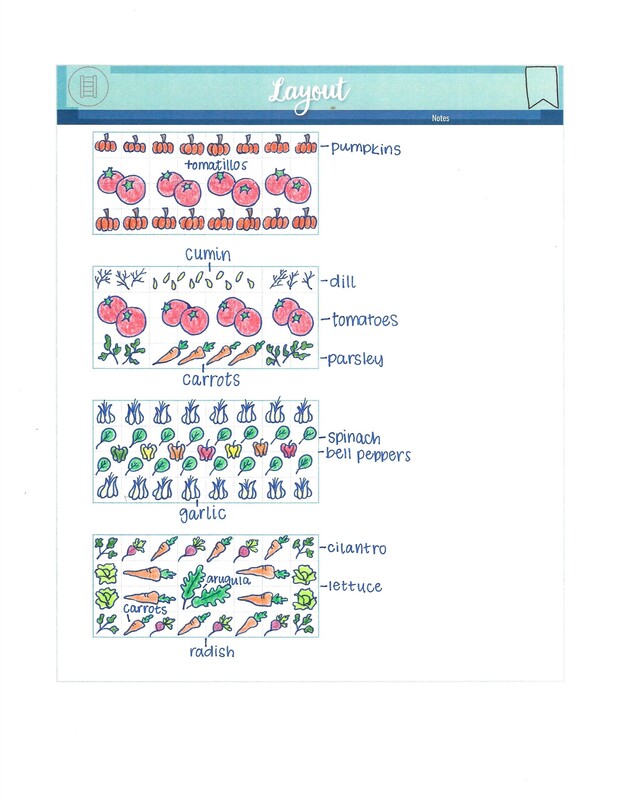 Get your best garden started out right with this printable Garden Planning Journal! 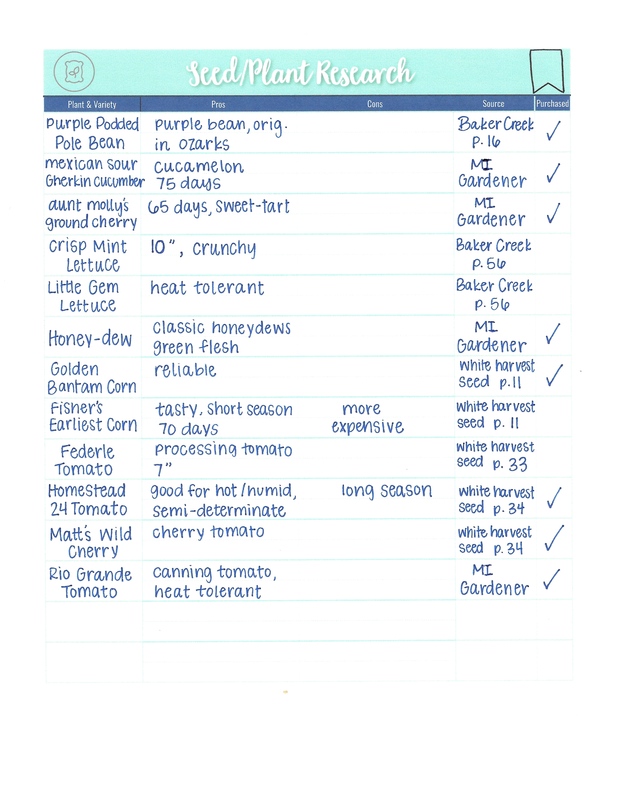 Identify your goals, plan time for your garden, choose the space, design the layout, select your crops, track your projects and expenses, and more! 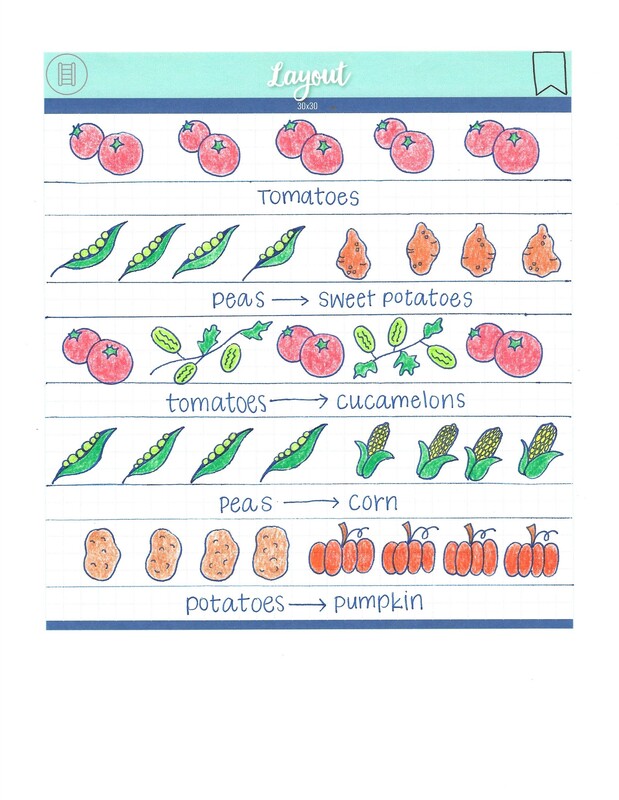 The most successful garden begins with good planning. 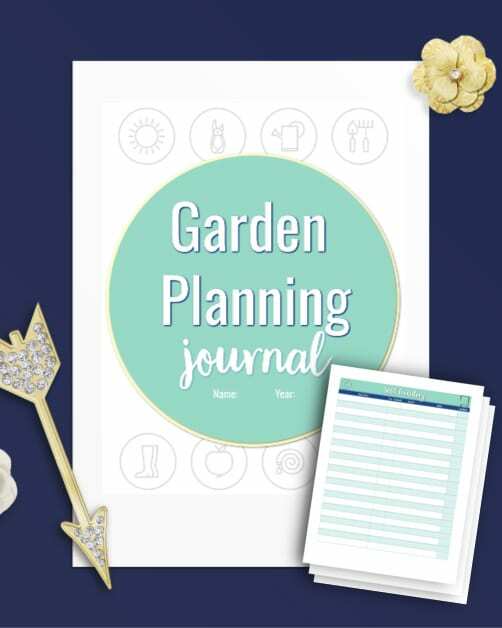 From identifying your goals for this season’s garden to choosing your crops and planning your layout, this printable Garden Planning Journal will help you get started out right. 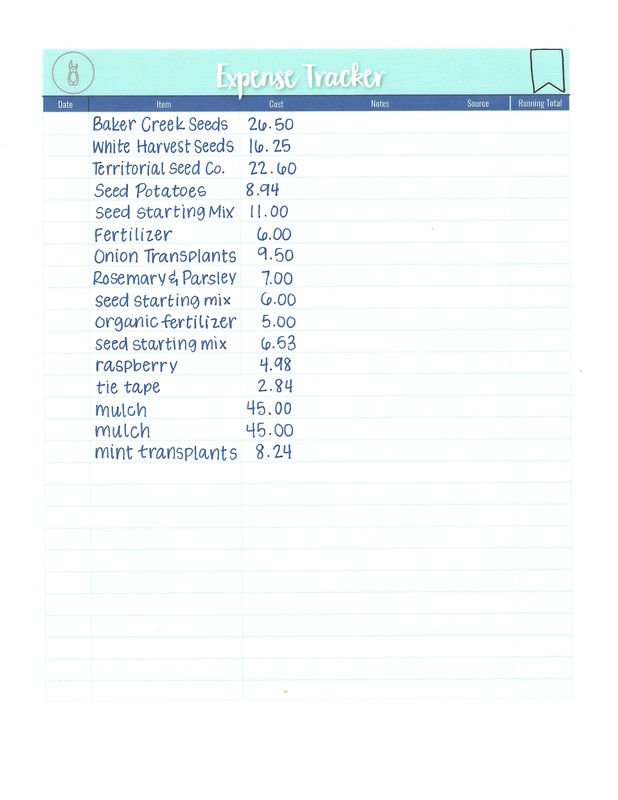 It will also guide you in planning and tracking important areas you might not have considered — like plant research, budget, time, and expenses. 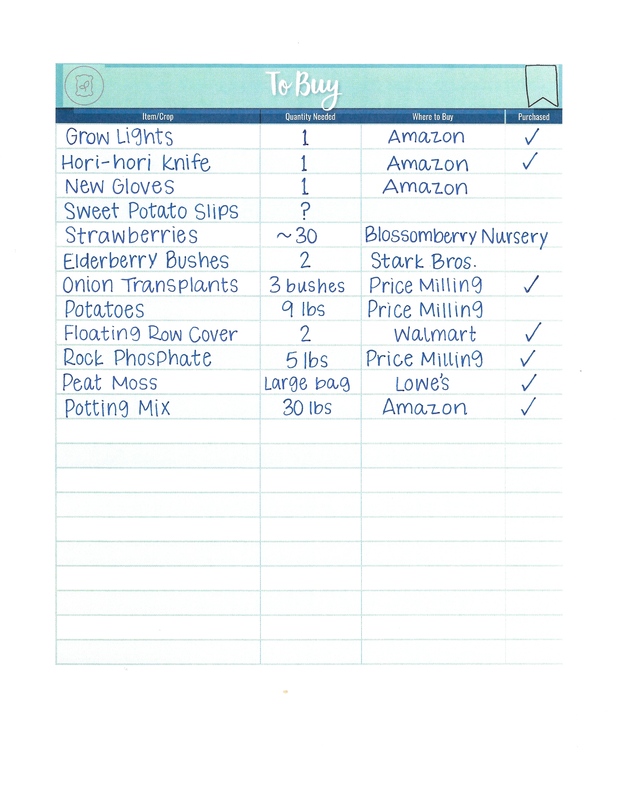 Let this printable Garden Planning Journal get you started on your best garden ever!